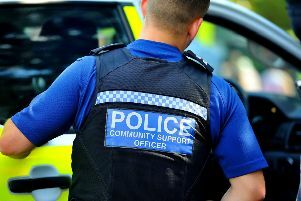 A pedestrian was taken to hospital after being involved in a collision with a vehicle in Bexhill. The collision happened in Ninfield Road, Bexhill, close to Lidl, at approximately 9.40am on Monday (September 18). A spokesman for the South East Coast Ambulance Service (SECAmb) said: “I can confirm one ambulance crew attended the scene following reports a pedestrian had been hit by a vehicle at approximately 9.40am. The SECAmb spokesman said no further information was available.